Tom Rubython is a British journalist, entrepreneur, and publisher with an interest in business topics and Formula One racing. He is the former editor of Business F1, Spectator Business, and SportsPro magazines, among other publications. 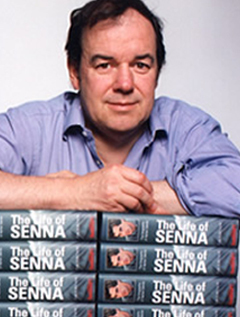 He is also the author of several books, including The Life of Senna, Shunt, and In the Name of Glory.